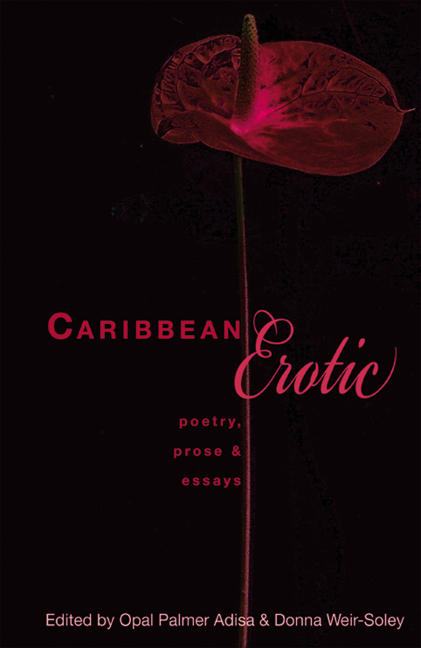 ProudFlesh, Riding The Waves of Caribbean Women, poetry, prose, essays and art, 220 pages, Issue 8, 2013. 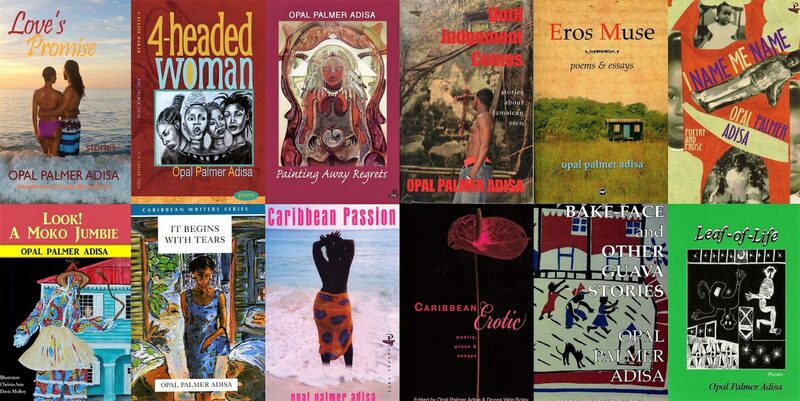 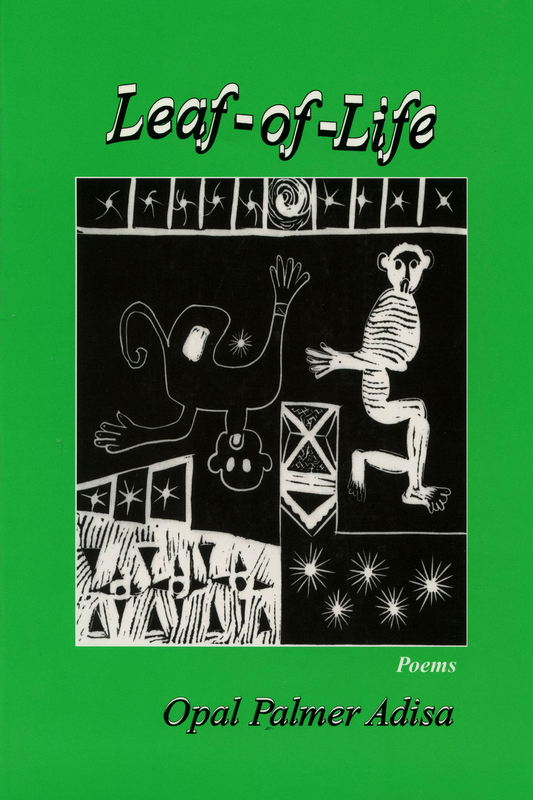 The Caribbean Writer: Ayiti/Haiti, Volume 25, journal of poetry, prose, personal narrative, interview and book reviews; translated into French 640 pages, 2011. 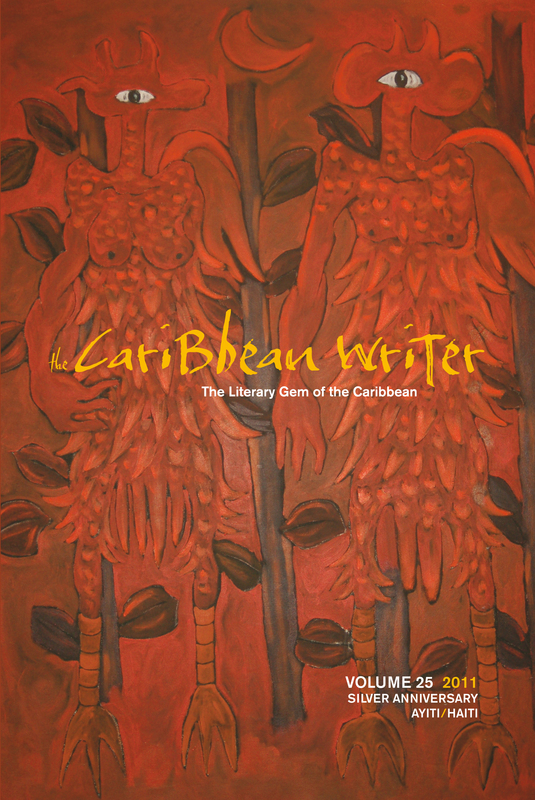 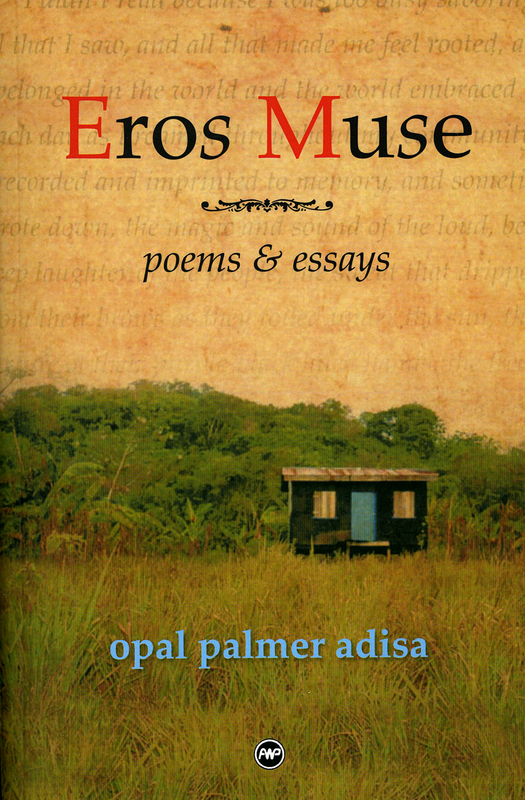 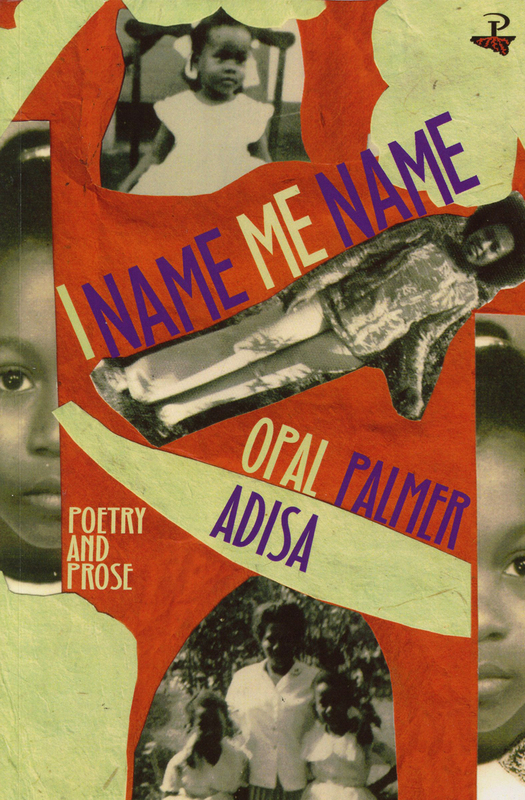 The Caribbean Writer, Volume 24, journal of poetry, prose and essays, 420 pages, 2010.